The photos released by the Russian Defense Ministry that purport to show US hardware at Islamic State positions could be a “quite damning” evidence of Washington’s cooperation, Syria analyst Kamal Alam told RT. “Since the beginning of this war the Americans have not been sure which group to back and every group they back seemed to be the wrong group or end up being allied to either Al-Qaeda or ISIS [Islamic State, IS, ISIL],” Alam, a visiting fellow at the Royal United Services Institute (RUSI) in London, told RT. 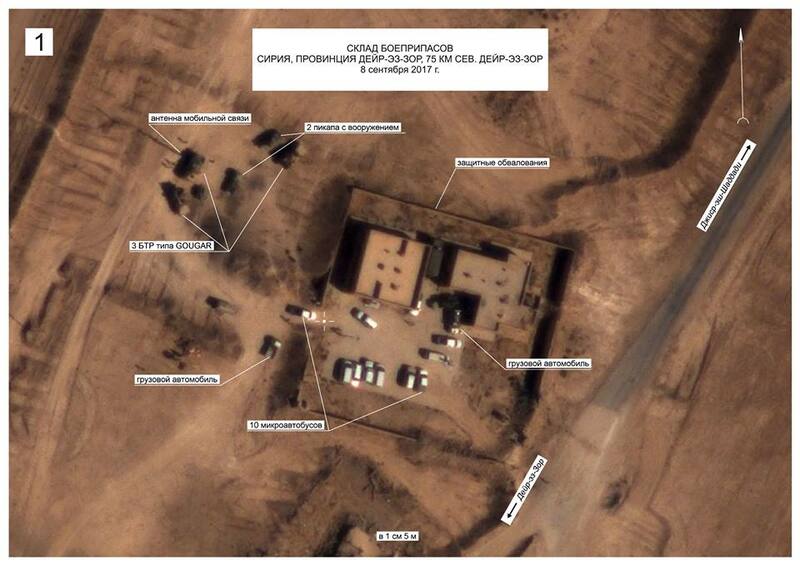 Aerial images shared by the Russian Defense Ministry on Sunday show the US military equipment stationed north of Deir er-Zor in what used to be Islamic State outposts (IS, formerly ISIS, ISIL). The lack of any evidence of clashes raises questions about possible collusion between the US-backed and Kurdish-dominated Syrian Democratic Forces (SDF) and the terrorists, he said. It “seems like the US forces and their allies, the SDF, notwithstanding ISIS, are allowed to do what they do without confrontation,” Alam said, referring to reports that the SDF units are advancing toward Deir ez-Zor instead of pushing for Raqqa. However, the fact that US military equipment can be spotted at terrorist positions is nothing new in itself, Alam argued. The photos and their interpretation by the Russian military are “quite damning if proven correct,” he said. Rapid advances by the Syrian and Russian forces are bringing nearer the time the war-torn country is brought back under control of the “legitimate government of Syria, as recognized by the UN,” which doesn’t sit well with the US and part of the Kurdish forces, that strive for an independent state of their own in Syria and Iraq. “[These gains by the Syrian Army] have made some countries, unfortunately, United States including, uneasy, because their allies, a lot of them, are either terrorists or allied to terrorists,” Alam said, adding that Deir ez-Zor, an area embedded with oil and gas fields, is of a particular interest to the Kurdish militias. “At the same time, some of the Syrian Kurds want an autonomous country, that’s impossible because Syria’s entity as one state cannot be compromised, but if someone wants to and defeat the overall objective of the Syrian government and the Russian military, this could be a move,” he stressed. The images were taken by the Russian military between September 8 and 12, shortly before the Syrian armed forces, with Russian air support, successfully broke the 3-year IS siege of Deir ez-Zor. The photos show several Cougar infantry vehicles, Hummer armored vehicles, and tents. 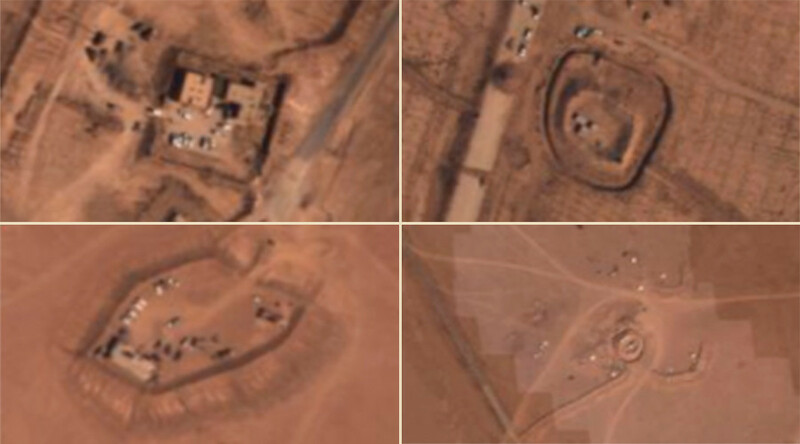 Commenting on the images, the Russian Defense Ministry said that the lack of screening patrol to protect the US outposts might suggest that the US forces “feel absolutely safe” in the ISIS-controlled area.